Around twelve-thirty this morning, police busted a vehicle with four parcels of marijuana on Vernon Street. A pick-up truck driven by San Ignacio resident, Leslie Grinage was stopped where police discovered the stash underneath the vehicle where the spare wheel is kept. Also travelling with Grinage at the time was nineteen year old Mario Cunil of Arenal Village. Both men were detained and appeared in the Belize City Magistrate’s Court today on drug trafficking charge. 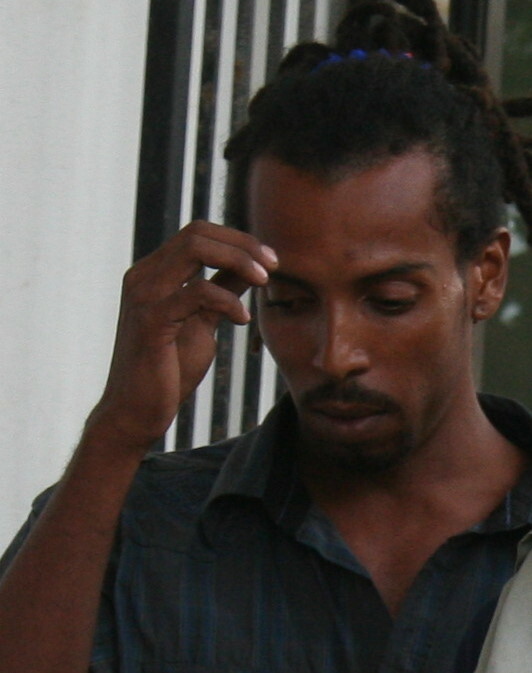 Cunil told Senior Magistrate Sharon Frazer that he met Grinage in Cayo but that he had no idea the weed was under his car. Cunil, however, took the rap in court but the charge of drug trafficking was not withdrawn from Grinage who is the owner of the vehicle. 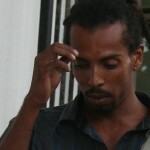 Grinage was offered bail of eight thousand dollars late this evening while Cunil was slapped with a ten thousand dollar fine and a three year jail term for his guilty plea. Up to four this evening Grinage was unable to meet bail. He is scheduled to reappear in court on December fifth. THESE BOYS HAVE TO EAT………..
Security Guard executed on the job in O.W. Many accidents; where is Benque’s ambulance?